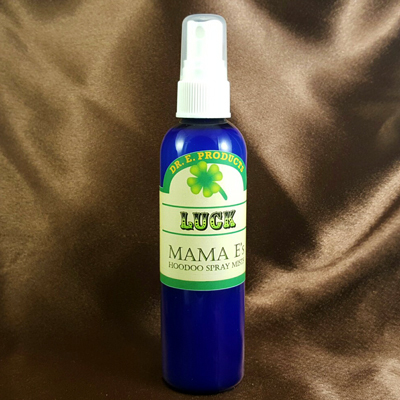 Reviews: Luck Hoodoo Spray Mist - $12.00 : ConjureDoctor.com - Home of Dr. E. Hoodoo Products and Magical Services, Get What You Want! I used this magickal mist together with the success mist and it worked wonders! Thank you Mama E! Date Added: 04/20/2017 by M. E.